There is no hiding from the growing awareness of well-being in the workplace today. Focusing on your employee’s well-being is a conscious business decision made by leaderships across the UK. But being effective in well-being does not always mean spending money. In recent years there has been a huge increase in the interest of employee wellness at work following the suggested impact this can have on a business’s overall performance. Recent studies have shown that by investing in health and well-being as part of your business plan, you are likely to have better employee morale by 44%, a healthier and more inclusive culture by 35% and lower sickness absence by 31%. But with so much research to hand, why is it that many companies still struggle to grasp the key drivers of employee well-being? Well-being at work is about considering a complex blend of various factors, all which essentially determine one’s happiness. These include social relationships with colleagues and superiors, the working environment, workload / volume of work and personal issues. 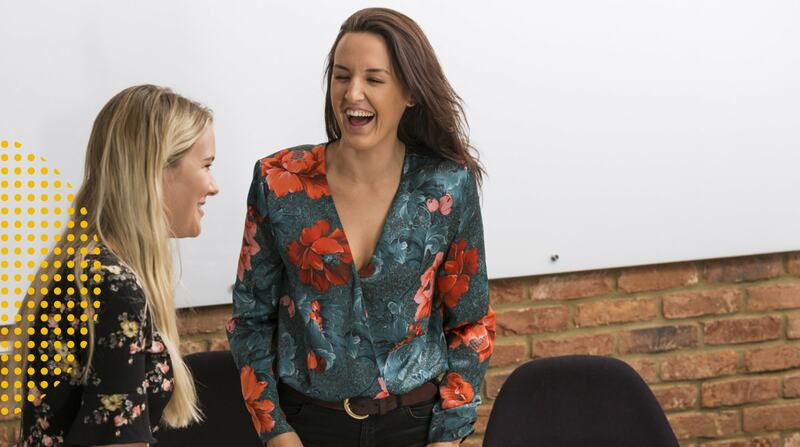 Working alongside different companies every day to help them create their ideal workplace has allowed us to delve deeper into what well-being at work really means with regards your working environment and culture. To help with well-being it is important to provide people with a workplace they actually want to work in. 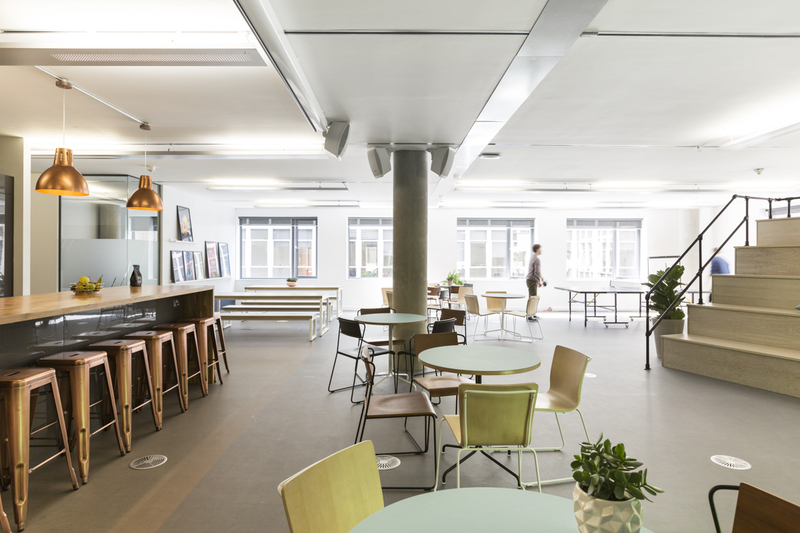 A well designed and thought out space can increase your employee morale by providing them with a balance of working areas and downtime areas to ensure they are getting what they need from the space. It is key that the environment supports each of your departmental and individual working needs, as well as encourages interaction and downtime. For companies where business performance is very much reliant upon employee output, good office design is essential. A happy and supported team leads to increased well-being and therefore better productivity, which will in turn boost your business performance. Culture, like a brand, is unique to your business. It adds personality and character to what you offer, giving you that competitive edge in the market. A good culture is created by your people but fundamentally built up by your core values, beliefs, traditions and behaviours. It is important to remember that people buy people, so with a thriving culture your business is more likely to outperform the market. Understanding that business is exciting and encouraging your employees to find happiness in what they do by investing time in a sustainable culture, will naturally lead to a happier working environment and therefore, improved well-being. As well as helping you give your employees the office they deserve, we also offer a workplace consultancy service which involves various workshops with your employees to determine your business culture and working needs. If you are looking to improve your employee well-being through your workspace and culture, get in touch to see how we can help.